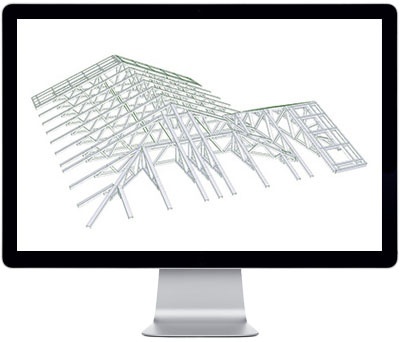 FRAMECAD is a rapid steel framing design and build system based on IntelliCAD and developed by ITC member FRAMECAD Ltd. The new FRAMECAD Structure 8.1.6 version includes a multi-language user interface in English, Spanish, Chinese and French; enhancements to the ADD command; new truss layout options; and more. For more information about the new FRAMECAD Structure 8.1.6 version, visit the FRAMECAD Blog. To see how FRAMECAD benefits in the machine automation industry with its ITC membership, see https://www.intellicad.org/framecad-case-study.